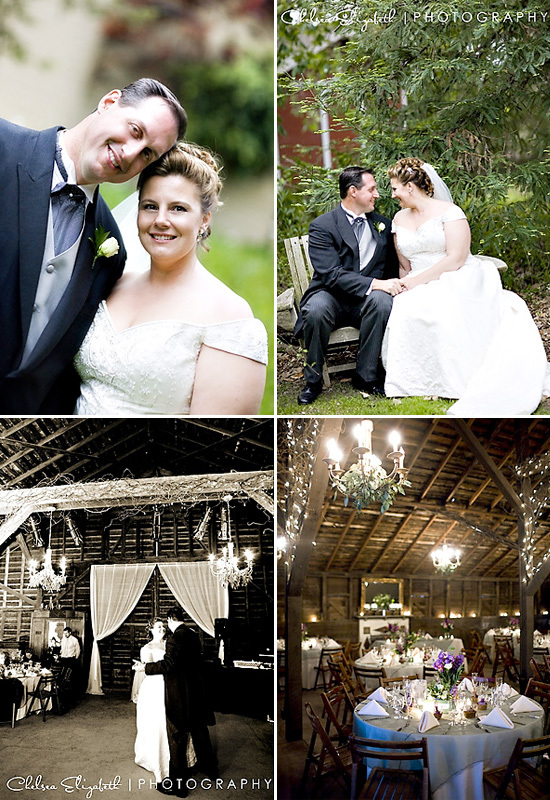 Today I'm featuring a Barn Wedding from Chelsea Elizabeth Photography. 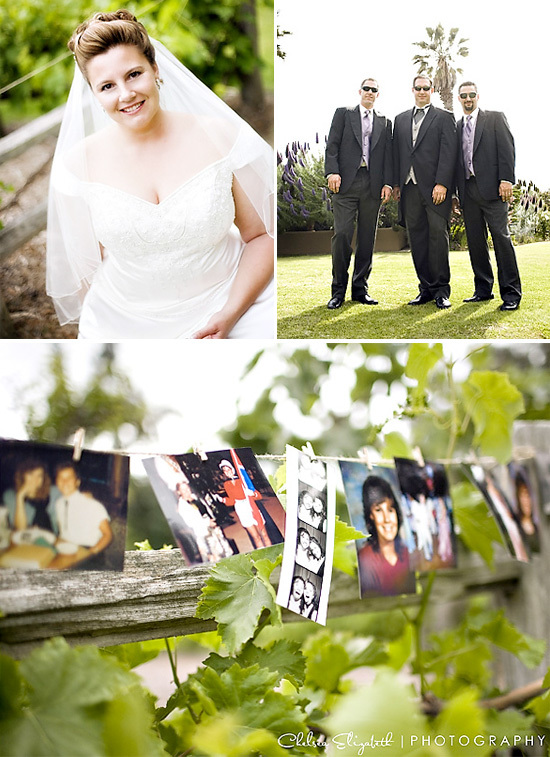 The wedding of Alyssa and Jeff took place at Eucalyptus Lane in Ventura, CA. 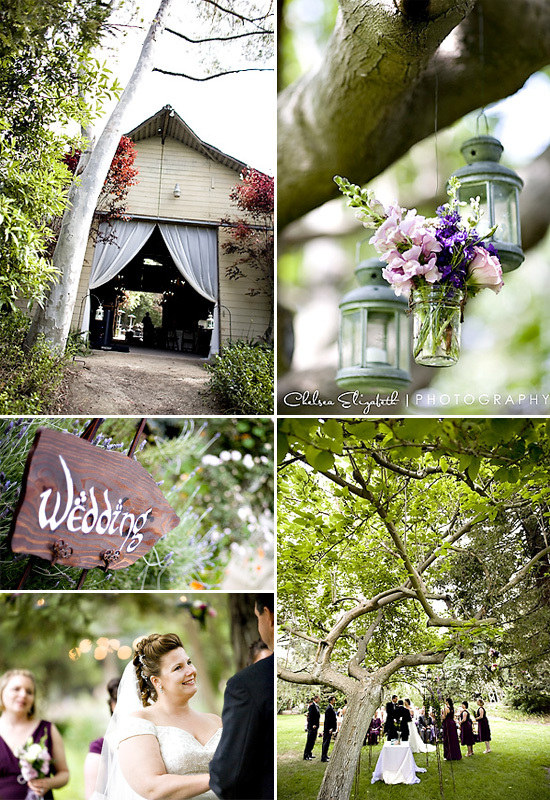 I love all the details - mason jars filled with flowers and lanterns hanging from the trees, the wooden sign, and the chandeliers in the barn. The barn looks amazing with the draped fabric on the entryway welcoming guests in. And, the bride looks radiant. Anybody else planning a rustic barn wedding? Accent the Party : What's New . . .